Q Antiques and Design About Us! 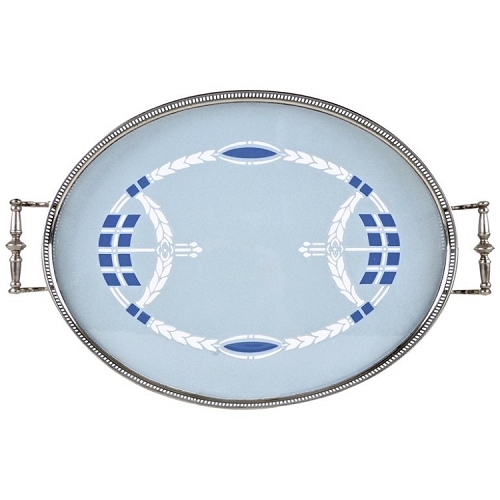 Q ANTIQUES AND DESIGN specializes in the decorative arts of Europe and the Americas with an emphasis on early-20th-century designs from the Art Nouveau, Arts and Crafts and Art Deco periods. We are experts in the eclectic and imaginative work of American metalsmith, designer and jeweler, Marie Zimmermann. Our passion for good design, coupled with insatiable curiosity about color, craftsmanship and context, helps us connect collectors and connoisseurs, curators, interior designers and set decorators with stylish and affordable antiques + vintage decor from our location in Hollywood, California. Why Shop with Q ANTIQUES AND DESIGN? Because objects tell terrific stories that make us ALL smarter, more interesting and attractive. Because people should be able to AFFORD museum-quality objects and we make this possible. Because we believe in USING great objects in day-to-day life. Because good design is tasteful AND timeless. Because everything does not have to MATCH! Because antiques are GREEN and good for the planet. Re-imagine, re-purpose, reinvent, reanimate! Because a fusion of antique + modern is CONTEMPORARY. 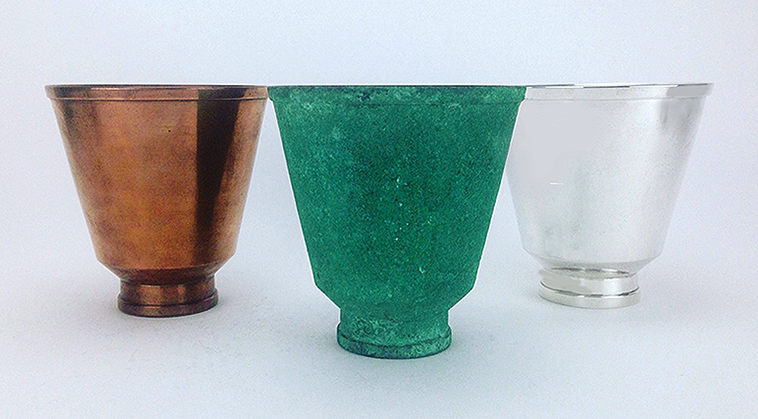 Because we are merely the custodians of historically significant, FABULOUS objects. Before launching Q ANTIQUES AND DESIGN in 2011, Kim spent over a decade working in museums, galleries and auction houses in Los Angeles, New York City, Washington, D.C. and Berlin, Germany. Kim studied art history at the University of California, Los Angeles before earning a Master's Degree in American Material Culture as a Winterthur Fellow at the University of Delaware. She completed additional studies in decorative arts connoisseurship at George Washington University and coursework in residence at the Meissen Porcelain manufactory in Germany. 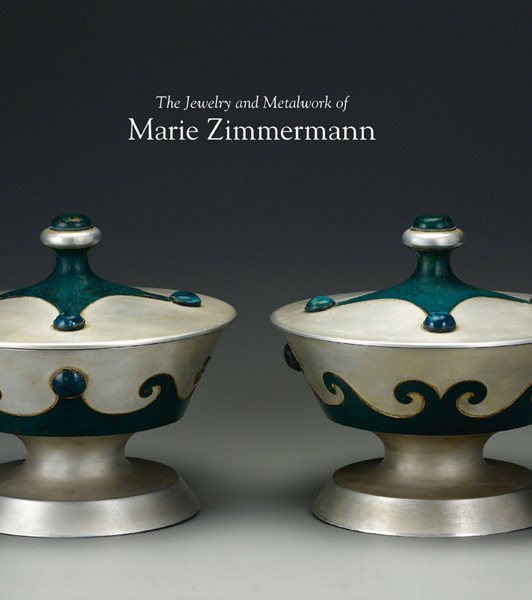 Kim contributes original research, articles, and gives interviews to publications including the New England Antiques Journal, Antique Trader Magazine, and The Jewelry and Metalwork of Marie Zimmermann (Yale University Press, 2012). Her professional affiliations include The Decorative Arts Trust, the American Art Pottery Association, the Antiques & Collectibles National Association, the Auctionata Global Expert Network, and the Society of Winterthur Fellows. Kim partners with 1stdibs for a Q Antiques and Design gallery featuring the original and eclectic creations of American metalworker, jeweler, and designer, Marie Zimmermann.